A Canopy is often thought of as a small tent or covering with no sides. 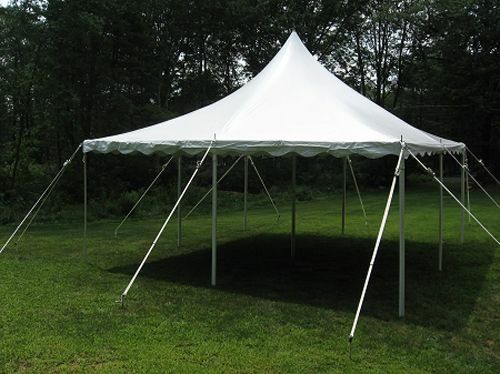 A Canopy or Marquee can shelter your guests from sun and rain or provide a walkway when connecting to other tents or buildings. 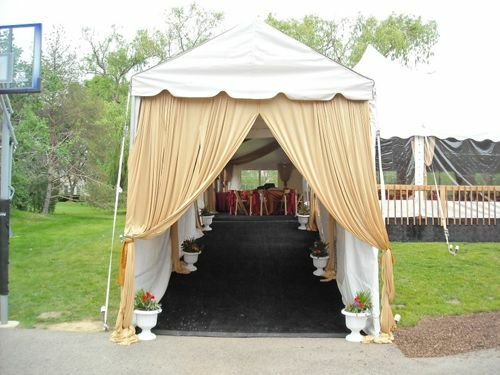 Do you need a Canopy for an outdoor wedding ceremony or outdoor event in Arlington Heights, 60005? All of our Canopy Tents are professionally installed. 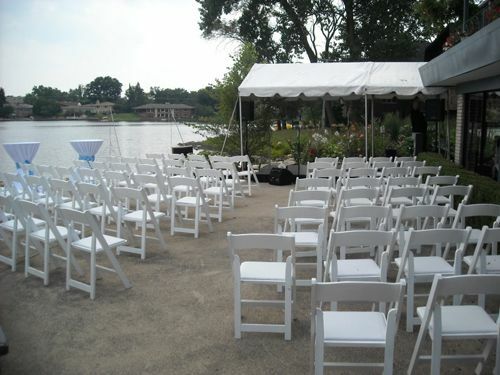 Indestructo Party Rental has helped plan many Arlington Heights, 60005 events, both big and small. We rent tents, canopies, lighting, tables, chairs and more. A Canopy Tent can be used with and without sides. They are available in various lengths, widths and colors. Indestructo Party Rental provides a wide variety of tent and canopy options for your Arlington Heights, 60005 outdoor event.